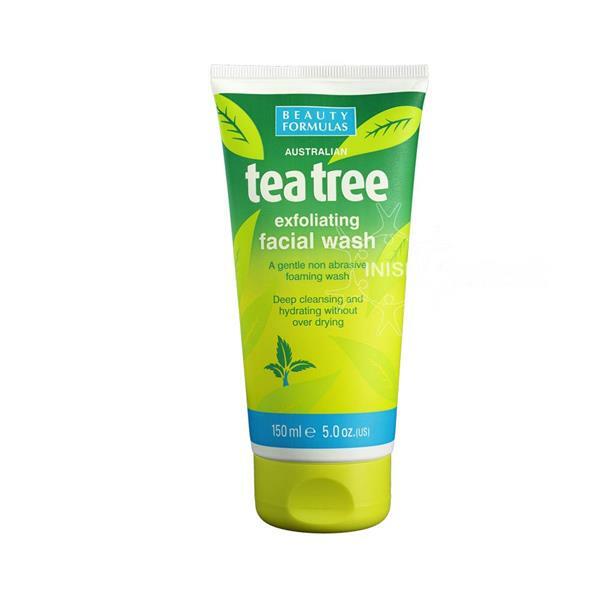 The Beauty Formula Tea Tree Exfoliating Facial Wash is a natural anti-bacterial agent that gives you a deep cleansing foaming facial wash. The facial wash effectively removes dirt, make up and other impurities for a clearer fresher complexion. Use regularly to help tackle skin blemishes and excessive oil secretion without over drying. Suitable for all skin types.